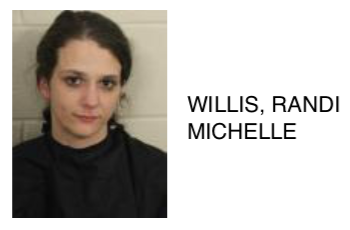 Randi Willis, 24, of Rome was arrested this week after she was found to be in possession of drugs. 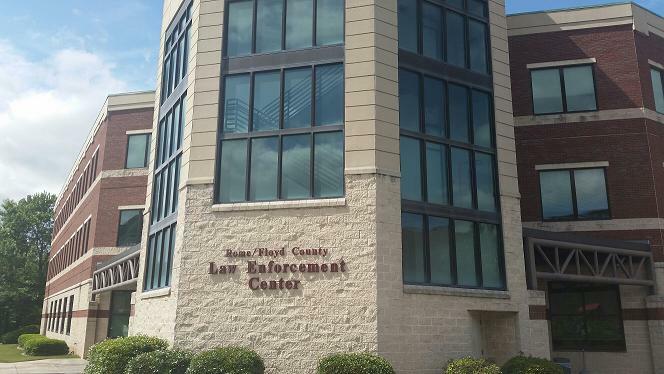 According to police, Willis was found to be in possession of less than an ounce of marijuana and a rubber container that had a small amount of THC wax inside. She also had grinders and devices for smoking. Willis was also driving a van with no insurance. 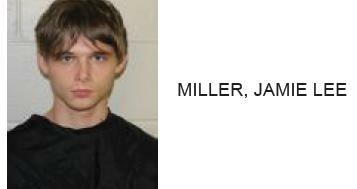 Willis is charged with felony possession of THC wax, possession of less than an ounce of marijuana, possession of drug-related objects, and driving without insurance.